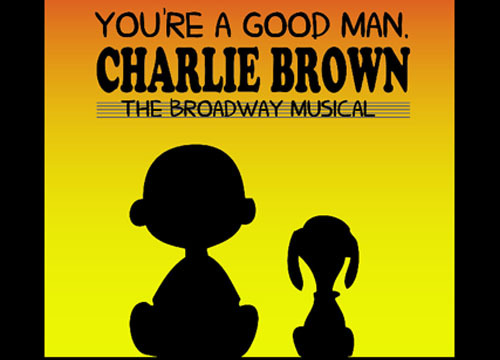 Charles Schulz’s beloved comic comes to life in Clark Gesner’s classic musical, You’re a Good Man, Charlie Brown. The whole gang is here: bossy Lucy is hopelessly in love with piano prodigy Schroeder who doesn’t give her the time of day, perfectionist Sally is still mocking blanket-toting Linus, Snoopy is in the doghouse, and “blockhead,” himself, Charlie Brown, is in rare form. Brief vignettes span the months from Valentine’s Day to Beethoven Day, from wild optimism to utter despair. Online ticket sales close 8 hours before start of each event.